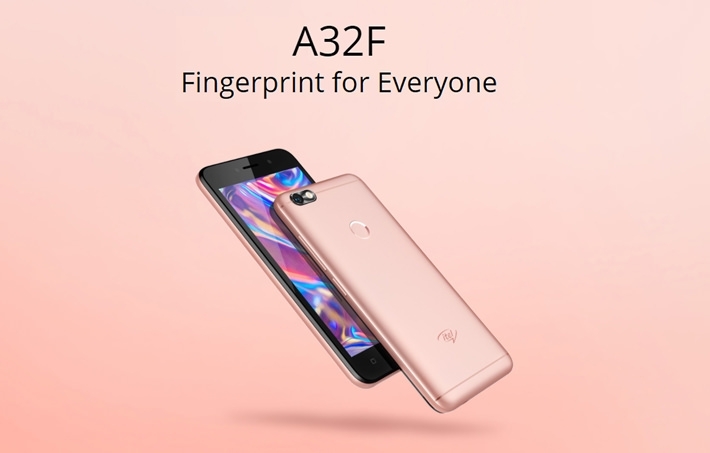 Designed to fit in with the security trends of incoming devices, the Itel A32F is equipped with a fingerprint sensor on the back, the first of its kind on an itel product. 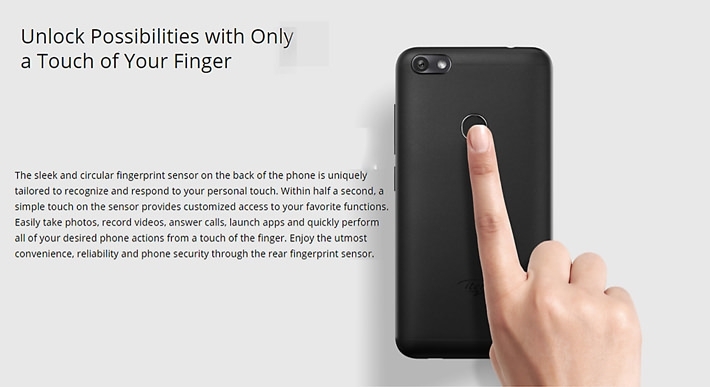 This allows you to unlock the phone, take photos, and even answer phone calls in an efficient way. 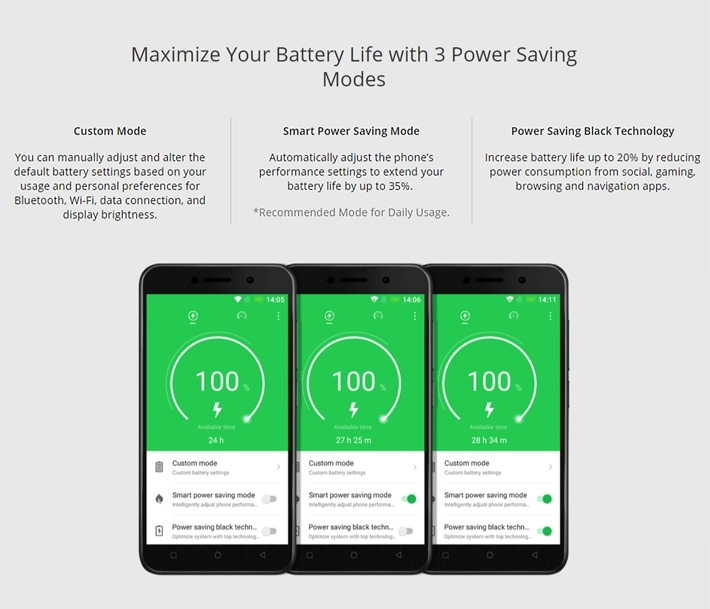 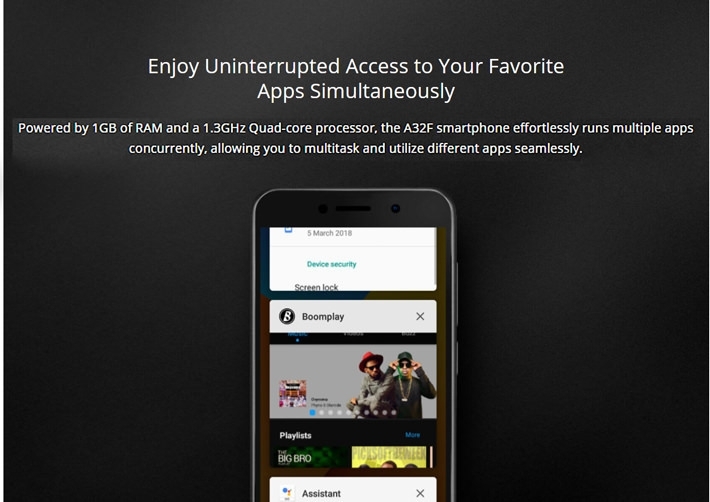 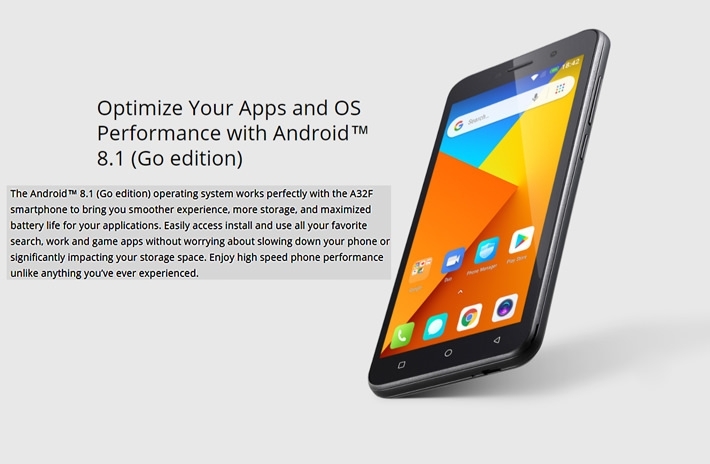 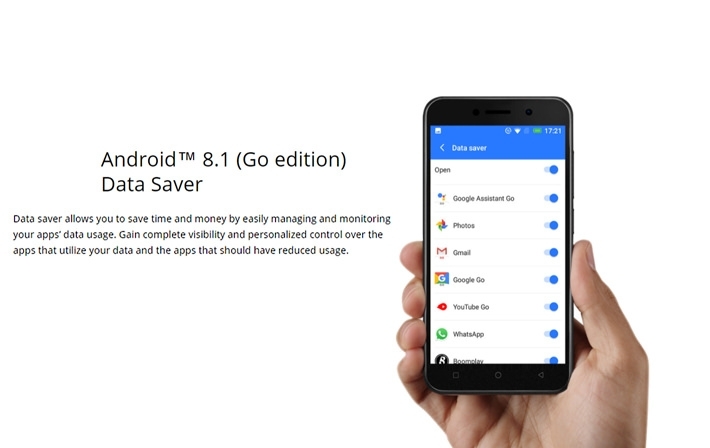 It is designed with an Android 8.1 Oreo (GO Edition) to make your mobile experience seamless yet offering customers new and re imagined Google apps for entry-level smartphones. 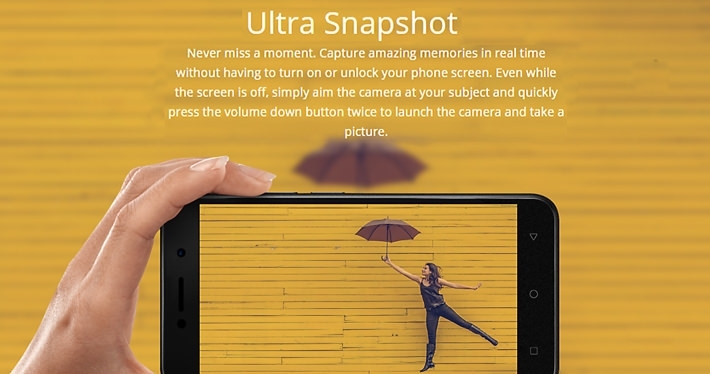 It comes with a luxury metallic back cover with edge-curved design, so you needn’t worry about falls and breaks. 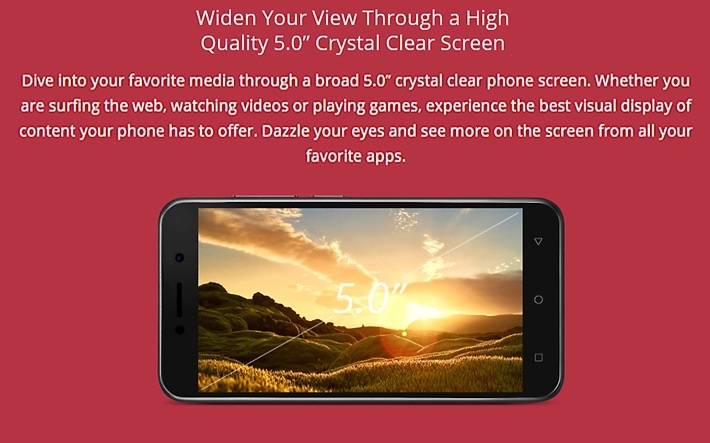 You also get a very comfortable grip with great visual experience when watching videos or playing games.